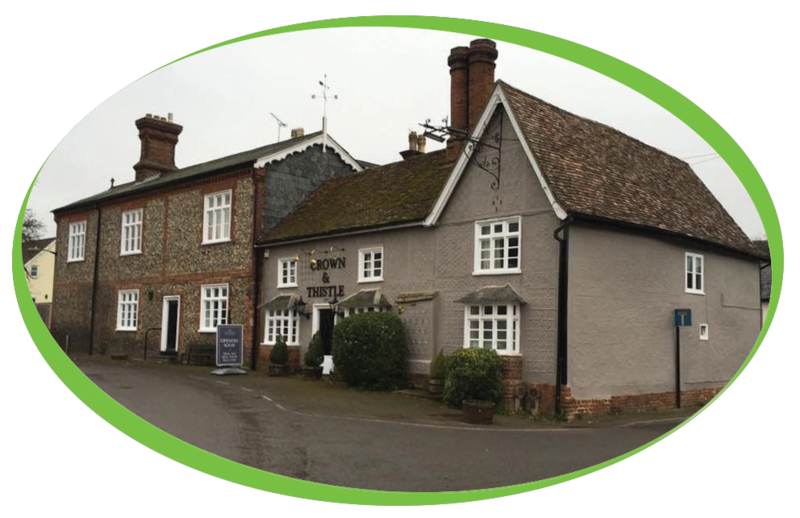 Now Serving Simply, Great Coffee at The Crown & Thistle, Great Chesterford. 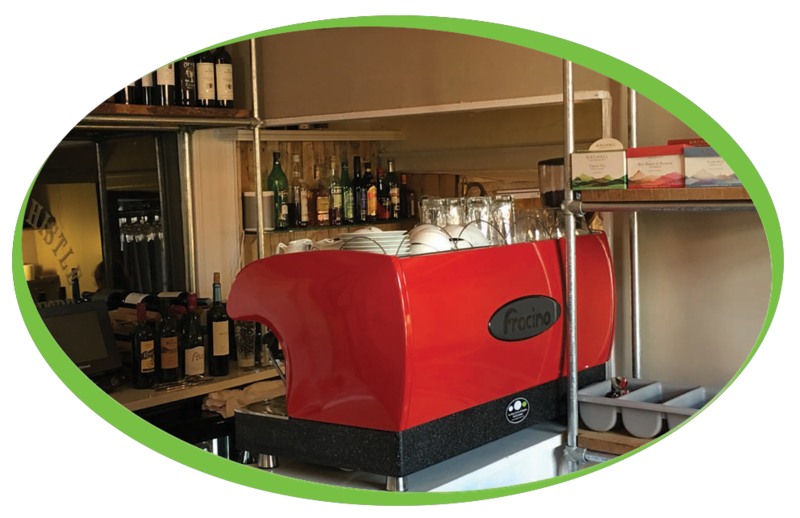 Another successful installation, all the team at Coffee Solutions would like to thank Mark for choosing Simply, great Coffee as his coffee supplier and we would like to wish him all the best for the future in his new venture. 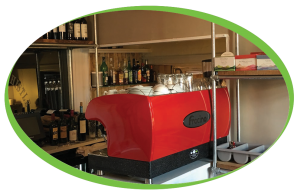 This 3 group Traditional coffee machine is stunning in Red.